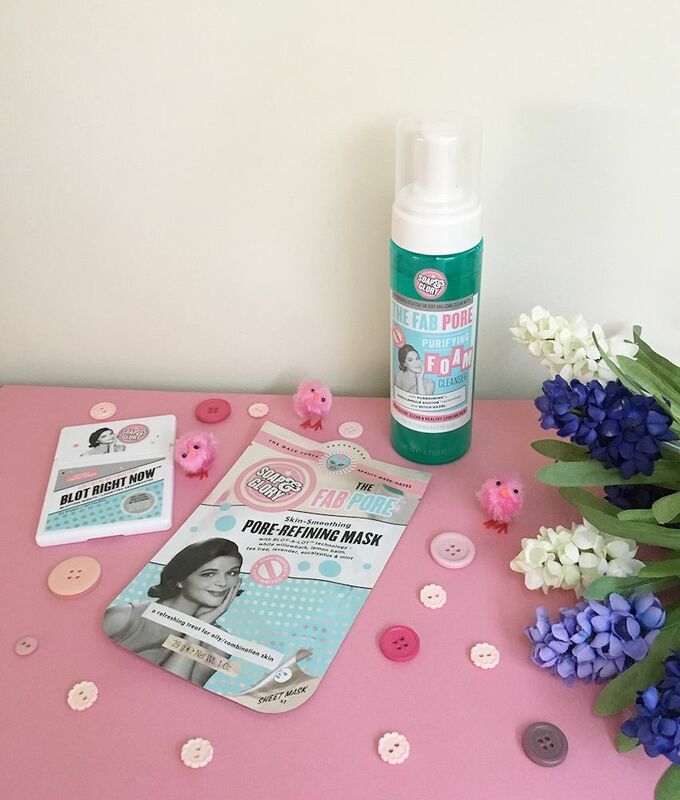 I got sent this lovely lot in a package from Soap & Glory PR as part of their #babesofglory campaign last month, they came in a lovely pink box which you may have seen if you follow me on social media. I always love having new products to try so I was very pleased to get sent these. This entry was posted in beauty and tagged skincare on September 13, 2018 by Victoria. This blog post is going to be all about a couple of beauty boxes I picked up last month from Boots. 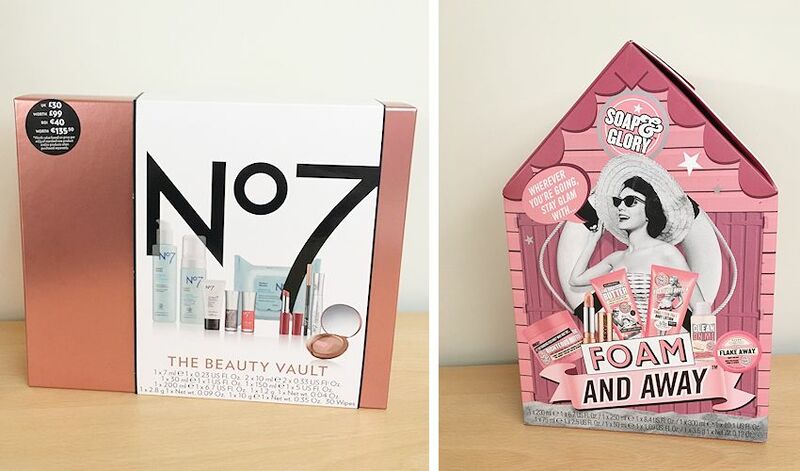 I originally went in to buy the No7 one but then I saw the Soap & Glory one as well and was instantly like I need this in my life, so I ended up getting both. This entry was posted in beauty and tagged lipsticks, make-up, skincare on August 17, 2018 by Victoria. 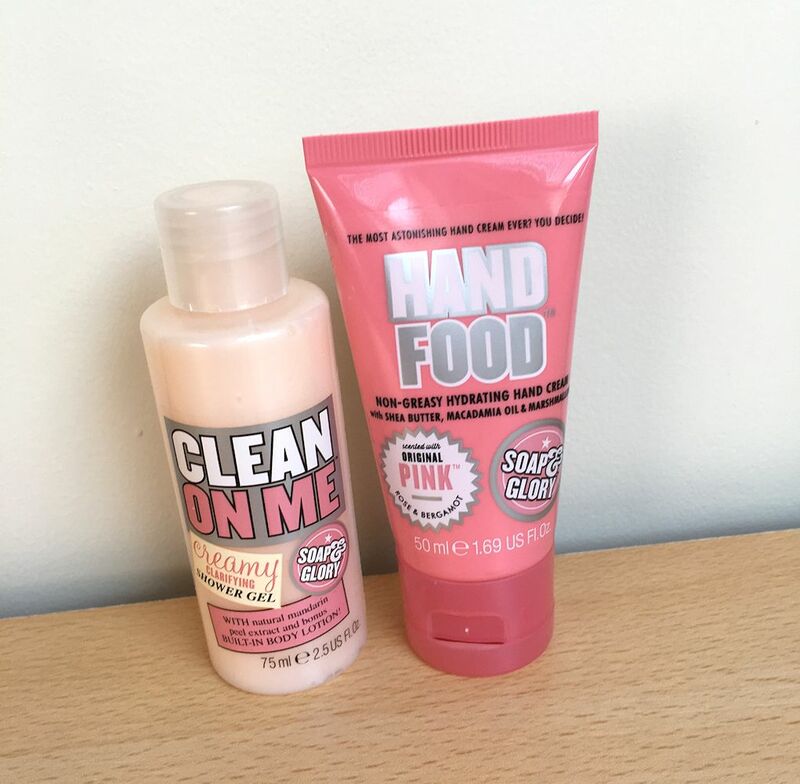 You might have seen these products on my social media last month when I got sent them from Soap & Glory PR as part of their #BABESOFGLORY campaign. Now I’ve had time to try them out I thought I’d share a proper review of them on here. This entry was posted in beauty and tagged skincare on July 1, 2018 by Victoria.